Postcards, nobody really sends them anymore. They represent a bygone time. In fact, writing, in general, is an almost long forgotten art, like yo-yoing. Which is why I should draw your attention to something else which has been pretty much lost to the depths of time until recently that is. The SNES mini. Join me on a fantastical adventure way back into the golden age of the gaming universe. I proceed not to review the SNES mini per se. Rather elucidate my experience of this time swallowing rabbit hole I found myself tripping down, whilst playing my lovely SNES mini for the first time. And of course, this is a postcard to the beloved creators Nintendo. I went in search of a gaming adventure. I was on a quest if you will, to find the original soul of gaming. The raw essence, the primitive magic, when games really were games. I wanted to go back in time, back up the Núng river, to a time when games were lit by candlelight and there were no potatoes in sight. Where ‘sandbox’ was the only truth. There are whispers of the mini Commodore 64 way upstream, but I rowed that far yet. The jungles of programmable BASIC and the Commodore games, some of the greatest ever invented, if I may be so bold, are still on ahead, if I survive till its release, which is by no means a certainty. 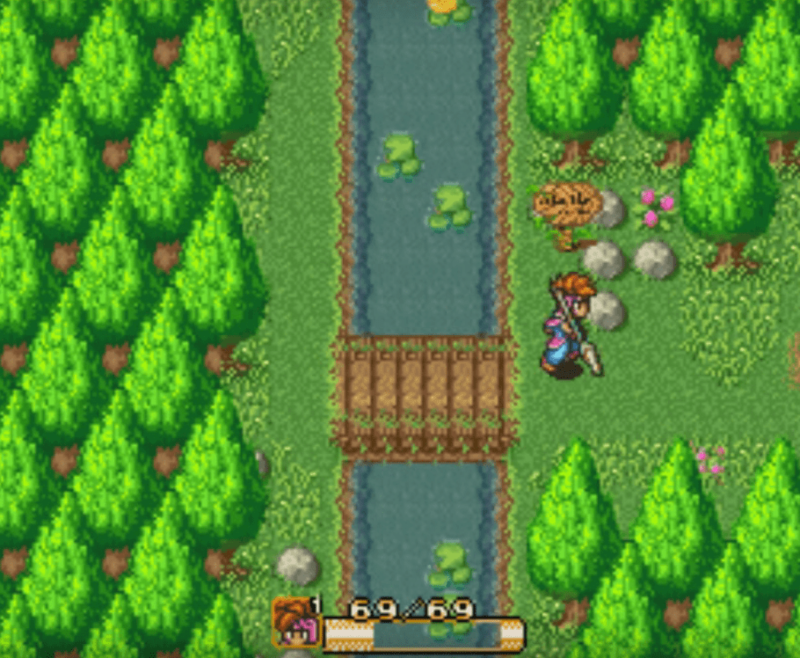 Nostalgia can often blur our rose-tinted vision, but Secret of Mana does not disappoint on this re-visit. The music and graphics are standalone good enough reason to own this. But then the story is phenomenal, and the fighting mechanics really lovely. Just amazing. Onto Mario Kart. I was the reigning king in my neighbourhood. But things were different back then, before the internet. Showing my age. You could be the best player you knew. The interconnected world wasn’t relaying their high scores and playthroughs. It was just you and the people around you. High scores, if you ever saw them, were reported in magazines. In print. Months later. My brother and I destroyed Ghost Level 1 after school on most days. We obviously broke all the world records having the ultimate tricks of the turn and control. I was shocked to think how good we were at ages 6 and 9, but then I remembered that getting older just means getting worse, and its the young people who are amazing at stuff. 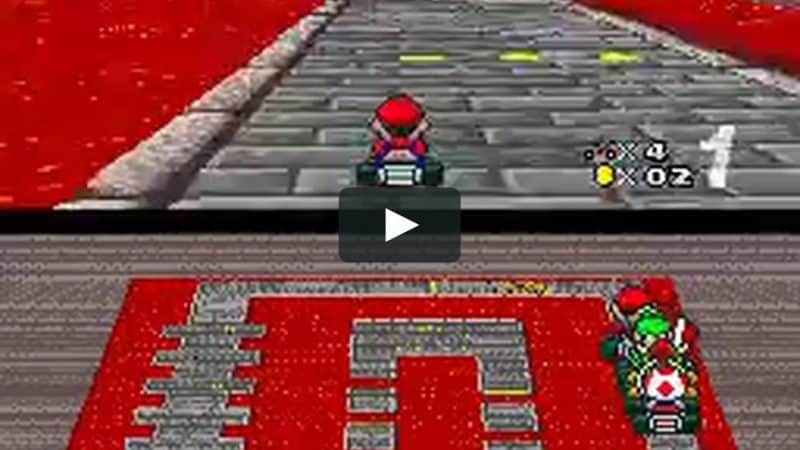 Mario Kart 1 remains spellbindingly good. Even 25 long years after its release. The graphics are pixelly and even a little weird. But they’re wonderfully crafted and it’s just beautiful. It’s so fast and the gameplay is just so responsive. There’s such simplicity in the controls, yet finesse in the complexity of the turn and power slide. It’s a game you can master, and leads you beautifully through the process. 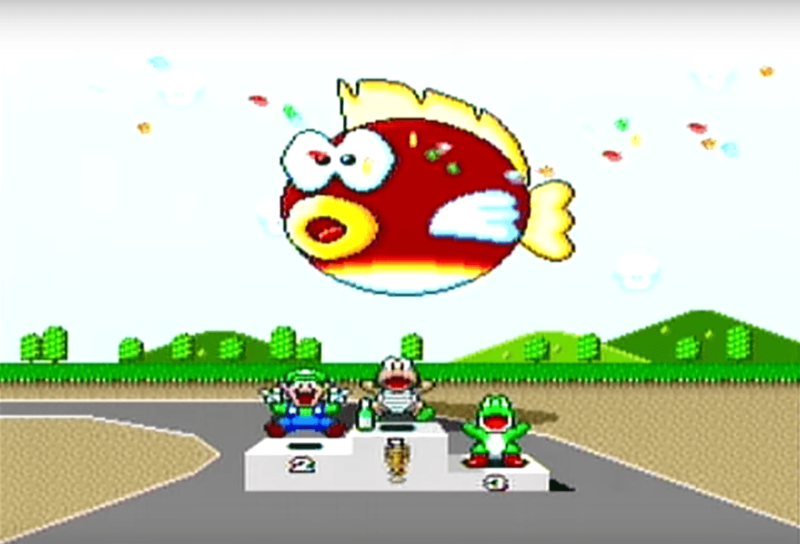 It’s rewarding at every stage, celebrating each victory with A Fish Ceremony! The music is quite simply amazing. Everything about this game is beautiful. 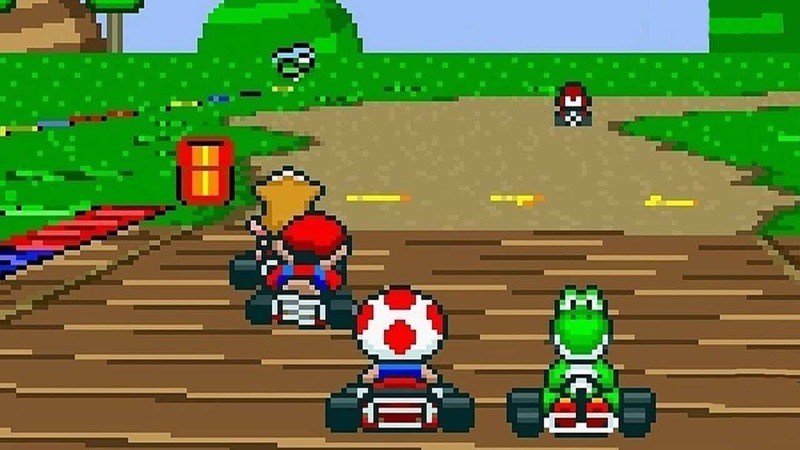 Mario Kart glorified. Mission successful. Contra III is a harder yet still wonderful arcade-style game. I’ve got so used to games holding your hand a bit more, being well, dead easy, I didn’t remember having to actually put blood and sweat into completing some of them. Pilot Wings is always a treat. Great controls and early 3D graphics. Super Mario World is a gem of perfect gameplay. I dare you to complete all the levels. 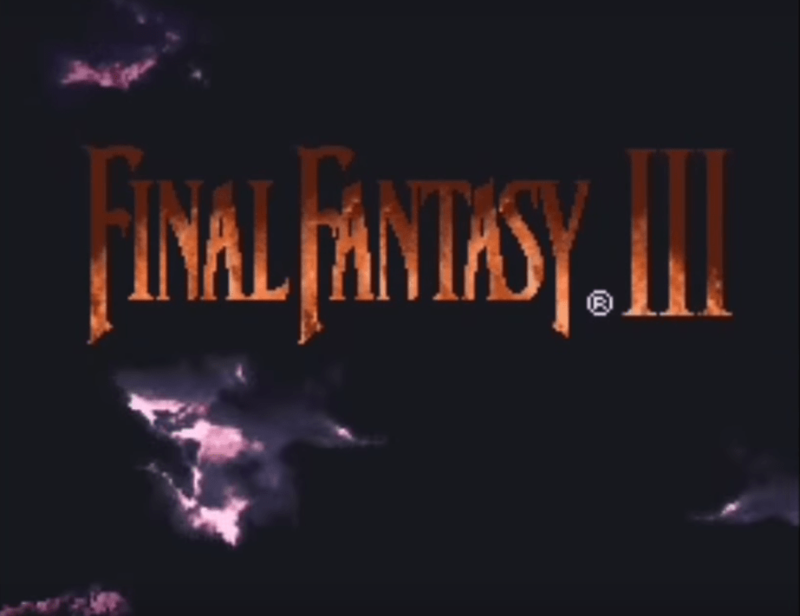 Final Fantasy III is really good. Considering I hopped into the game at VII, which is considered The Game, the early ones are still super good. The story is so well written its breathtaking. It’s like immersing yourself in a magnificent movie. That’s what I think a lot of people don’t get about these games. You get to fully immerse yourself in something as epic as Lord of the Rings. Completely losing yourself in epic stories. You’re playing it – you live the story. You have your role to fulfil in it. Did I mention the graphics are incredible? Pixel is such a beautiful medium. Especially in the hands of the masters like this. The rest of the games are just as good as I remember. It’s striking how fast the gameplay was on the original! And the SNES mini is just as fast obviously. It’s an old console that outperforms many modern machines. Probably because the games were simpler and less intensive. There’s no load time. The colours are stunning. The pixel graphics are an absolute pleasure. 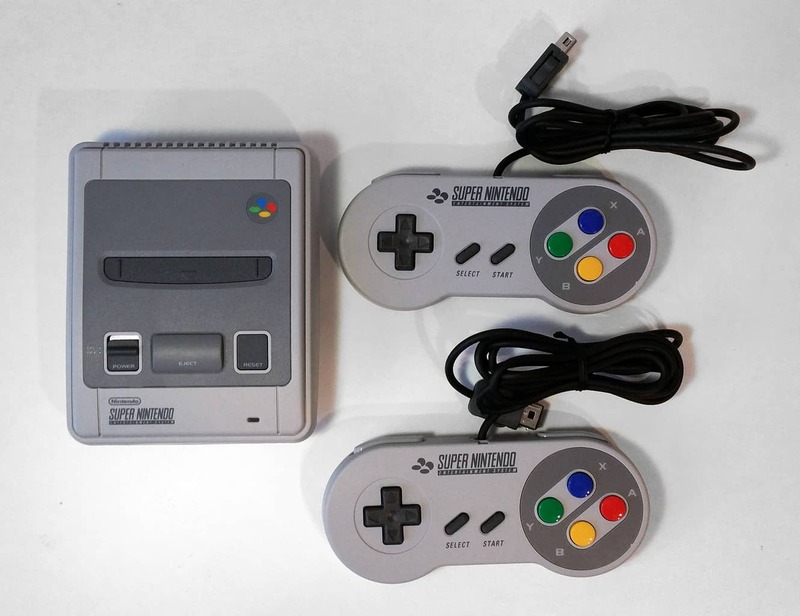 There are a few new features with the SNES Mini, the best of them probably being the ability to switch off and switch on again without needing to save in game. That’s handy. There’s a couple of downsides to be fair. You can’t buy other games for it. It’s a mini-tragedy, pun intended, that Mario All Stars could not attend. I’d be angry missing out on Mario 2 again if I could feel anything but love for these people who’ve made me so happy. Indeed playing the SNES has brought back the joy I’d forgotten actually existed in the soul. Nostalgia has to be recognised. There’s enchantment in the old woods and their good memories. But nostalgia isn’t the only draw. Good games are timeless. You don’t play chess because its retro. Or because its old school or nostalgic. You play it because of the game. Any timeless game is an amazing one. So in that sense, no game on any device is really retro. It’s just another living game ready to be played now. Just like snakes and ladders, marbles, or conkers. It’s the classics that never get old. Now could be any time. In many ways, they all belong in the present. It’s the good ones we keep. Philosophical ramble out of the way. I am going further upriver soon, to the tiny versions of the NES and Commodore 64. When the boat sets sail of course. I’ll be sure to send more postcards about my travels. There’s just something about those games from way up the river, deep in the forest. Something pure and unpolluted about them, something primitive. The limitation in the medium made them better, made them have to do more with less. There’s less creativity in a lot of games these days. Computer games sharpen you up. You learn from them. I stopped playing games for fifteen years, and I blunted. There was me thinking I was advancing my life by getting on with other ‘more important stuff.’ What a waste of 15 years. Anyway, the conclusion is, the SNES Mini is amazing, the games are amazing. 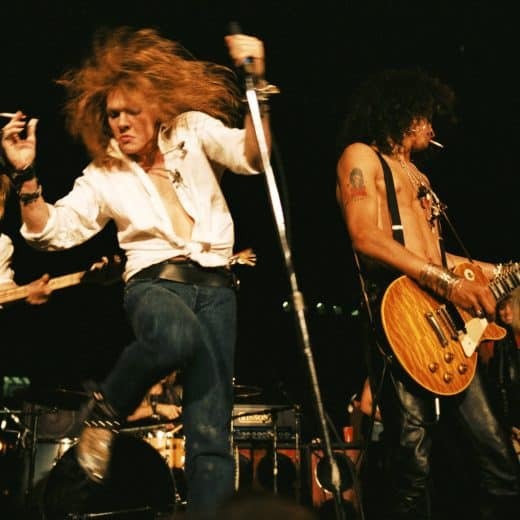 They will never get old, they will never die. They will always remain young and beautiful, like the elves in Lothlórien, ever under the spell of the lady of the wood. 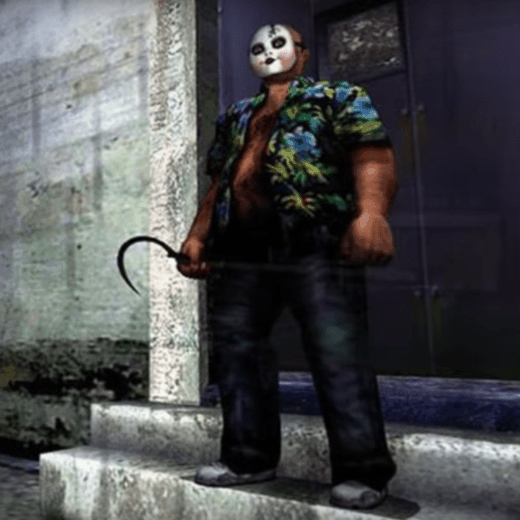 Are these the Scariest Video Games Ever Made?